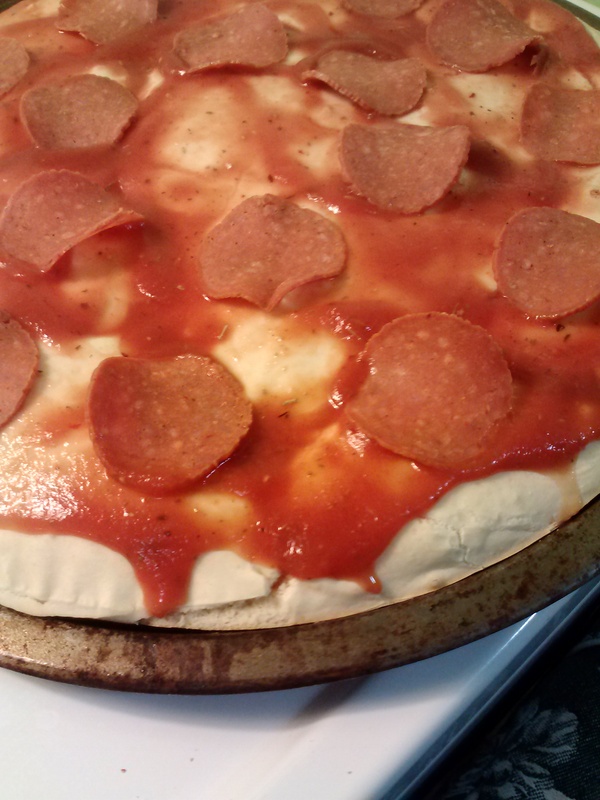 Want pizza, but don’t have any sauce? Never despair! You can make your own with just a few simple ingredients from your pantry. Blend all the ingredients together- play with the amounts of the spices to your taste! This usually makes enough for a couple medium pizzas or several personal pizzas. Enjoy!